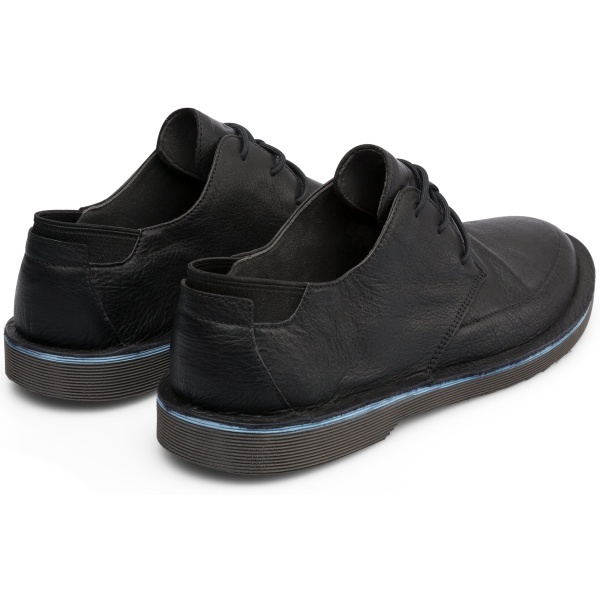 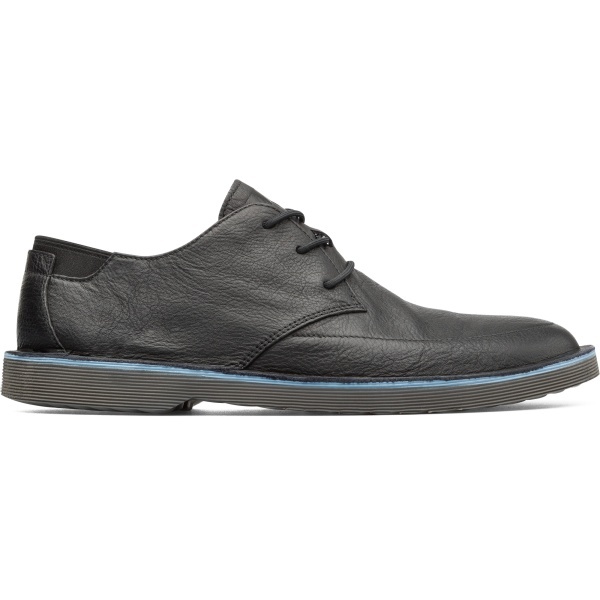 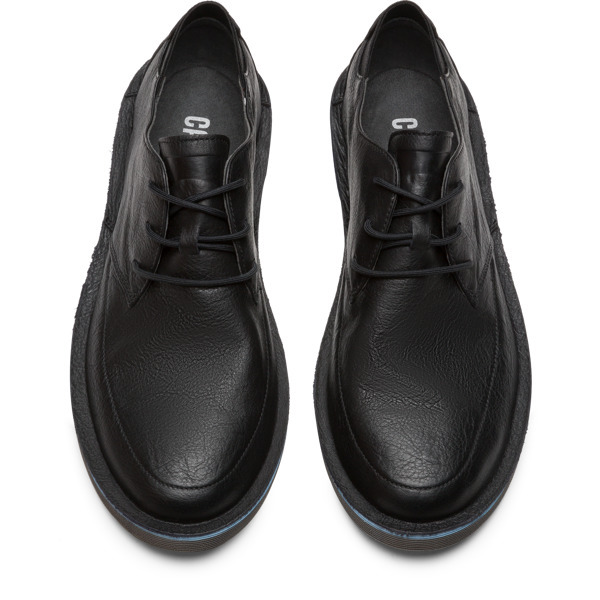 Naturally transmitting a relaxed, fun-loving spirit, these black leather derby shoes are both functional and easy-to-wear. 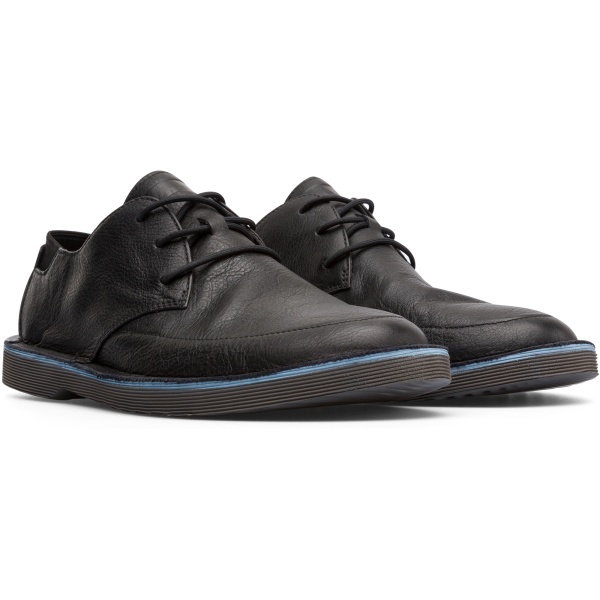 With smooth texturised leather uppers put together with sealed beetle construction methods to make the shoes extra flexible; we’ve used elastics to make sure they’re easy-fitting too. 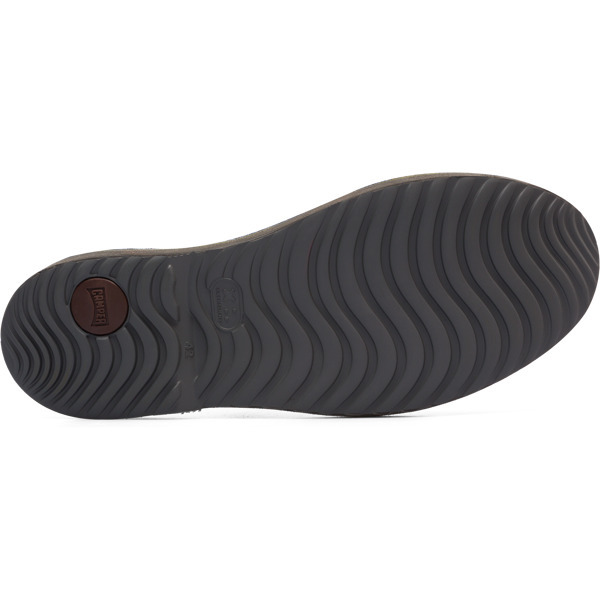 Thanks to the use of the extra light materials in the soles, they don’t weigh much at all.